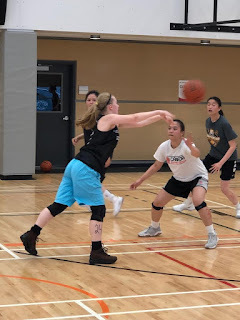 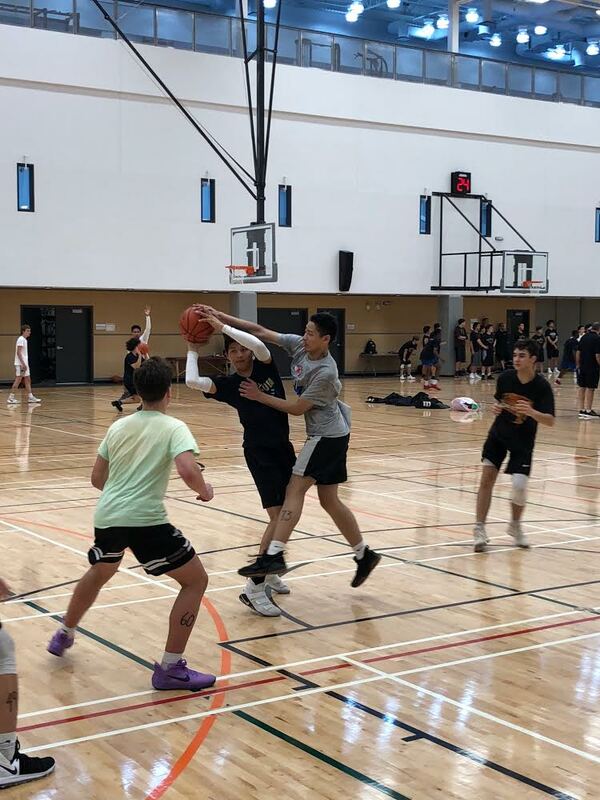 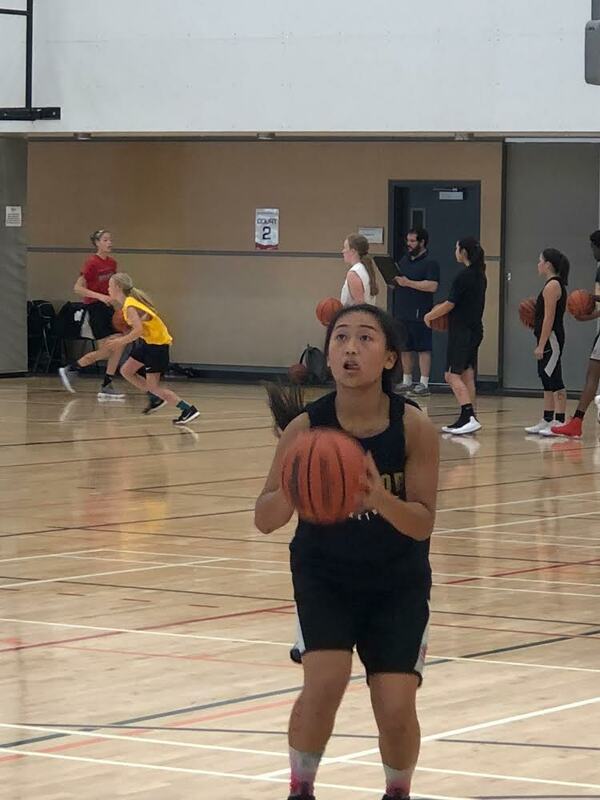 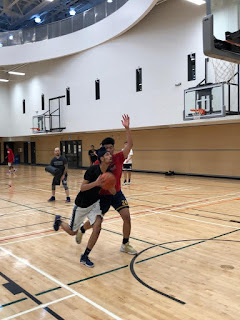 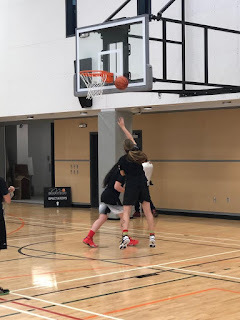 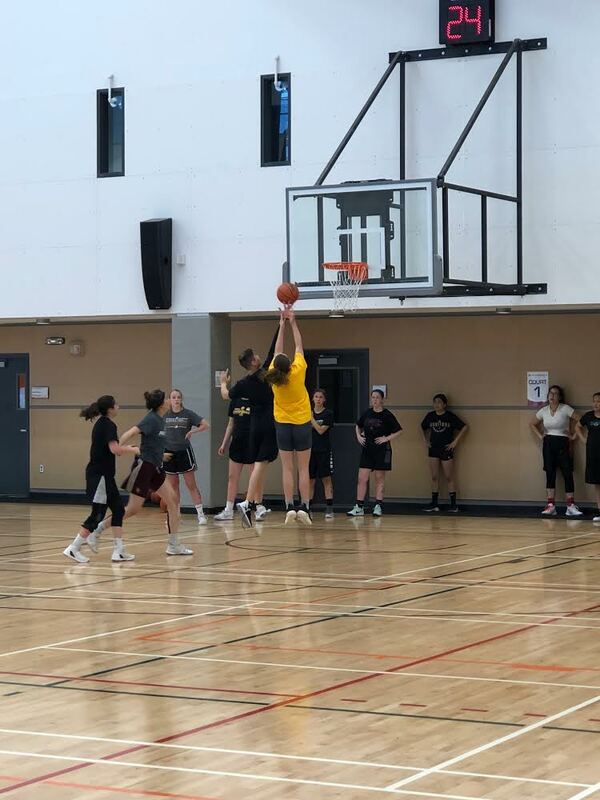 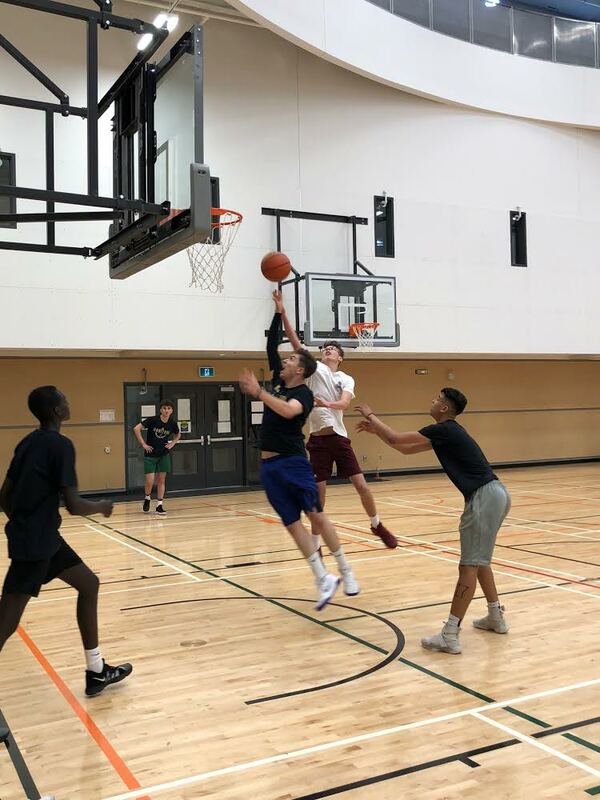 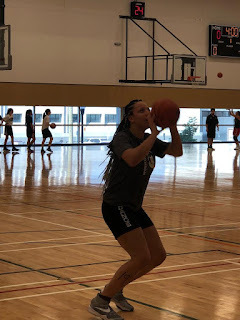 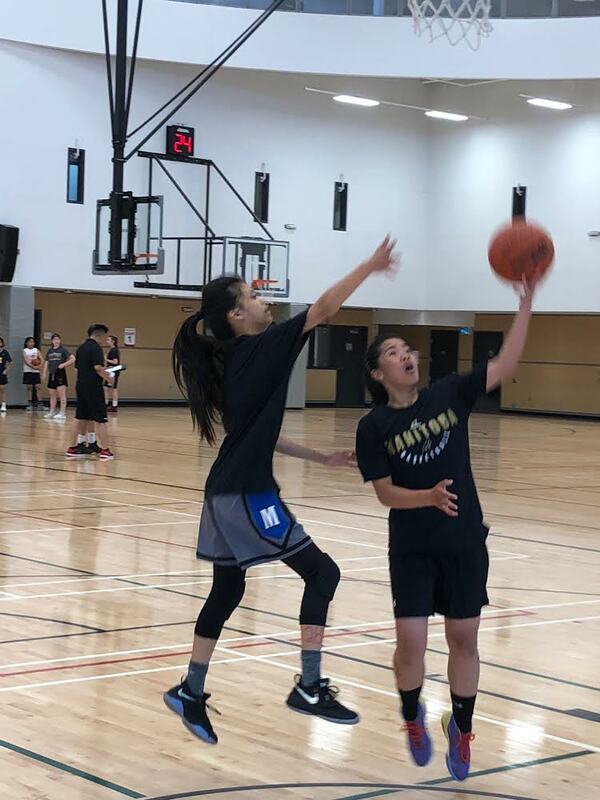 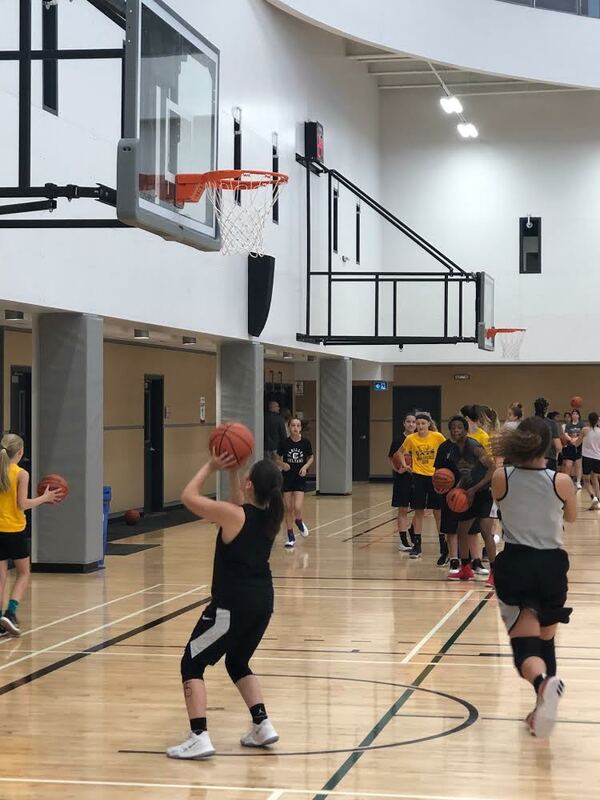 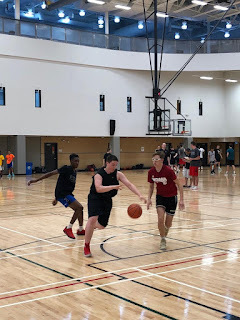 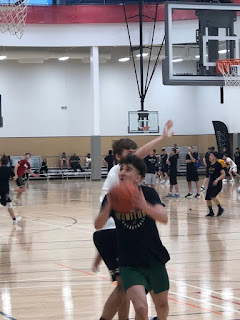 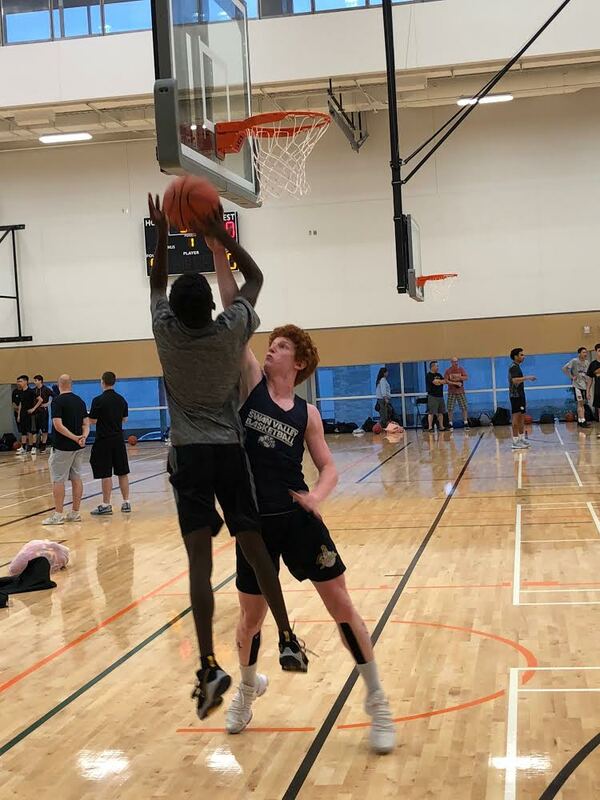 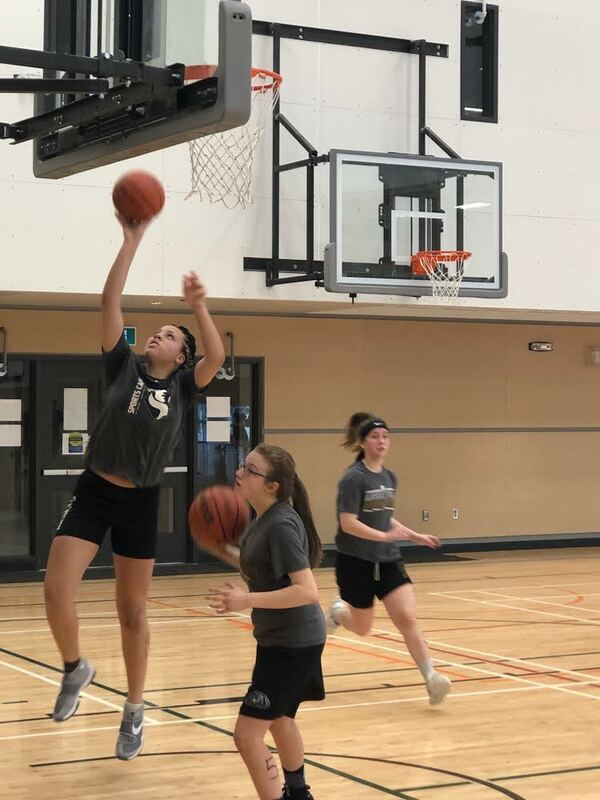 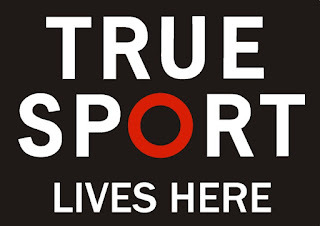 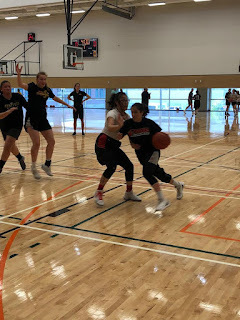 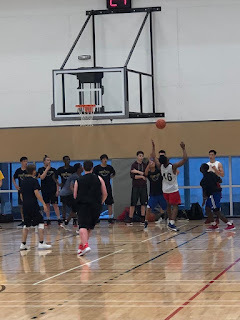 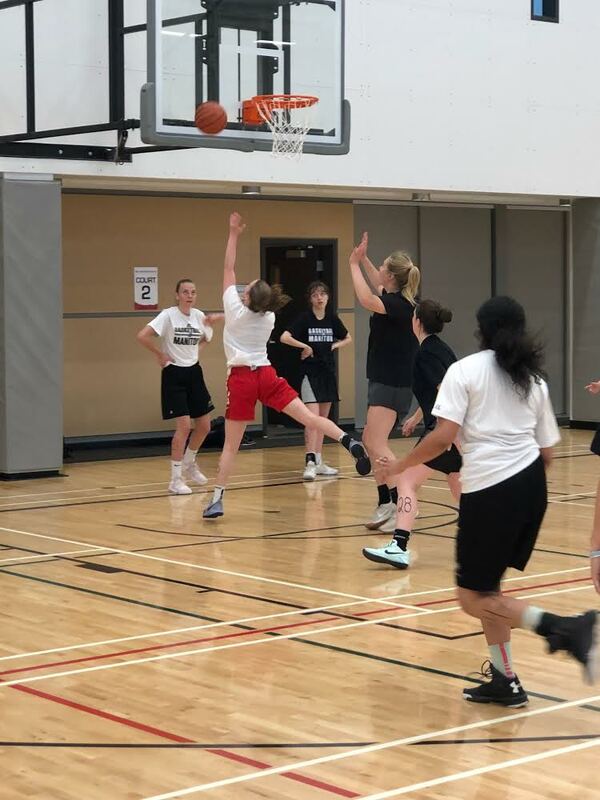 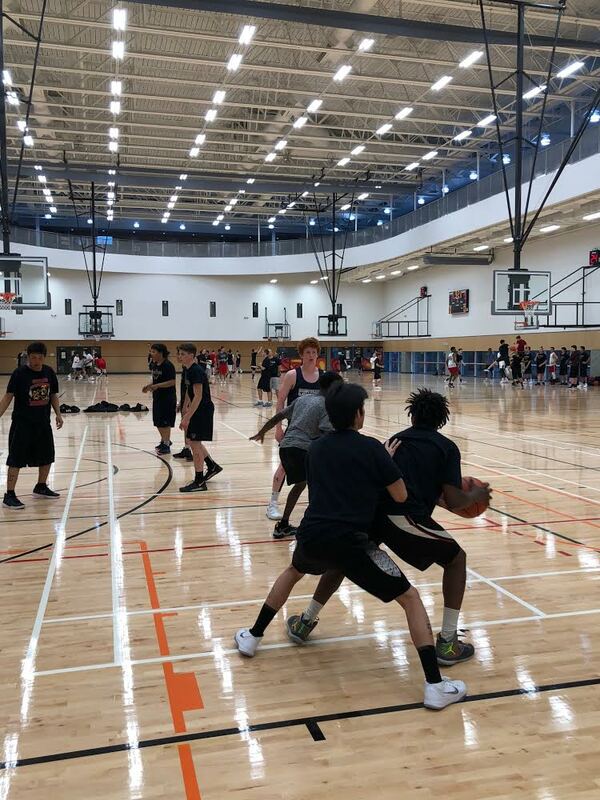 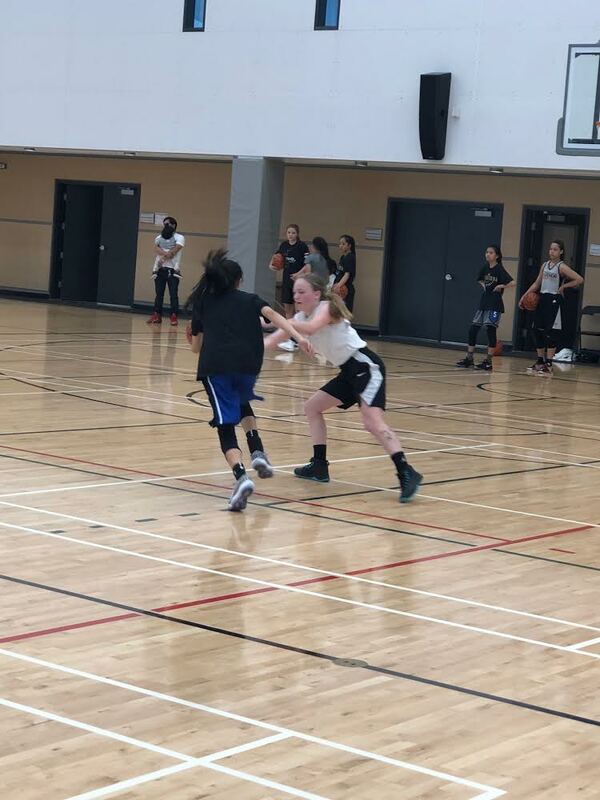 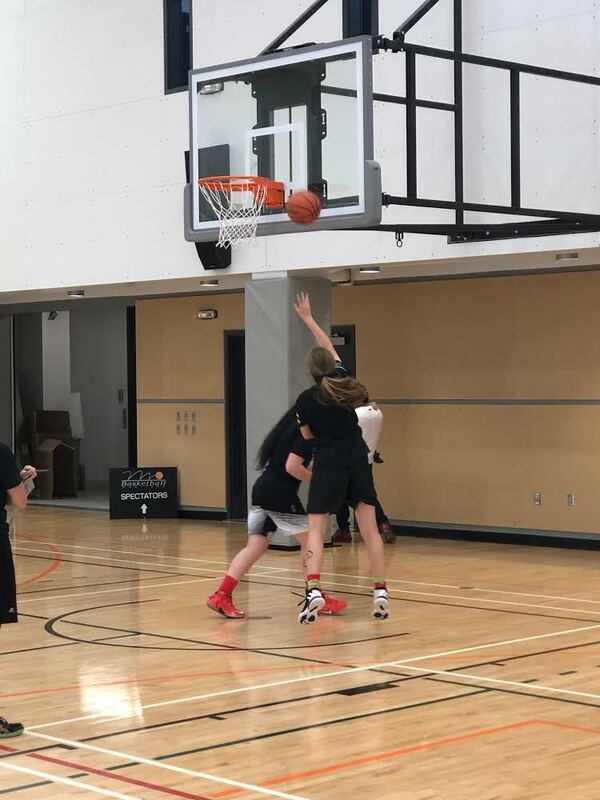 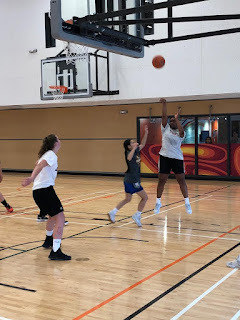 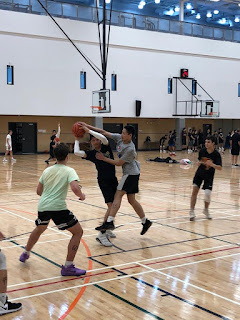 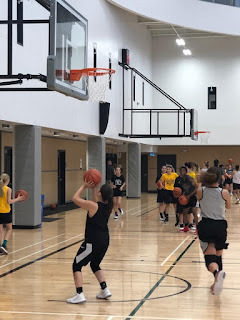 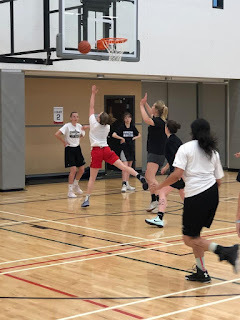 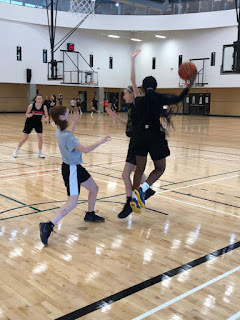 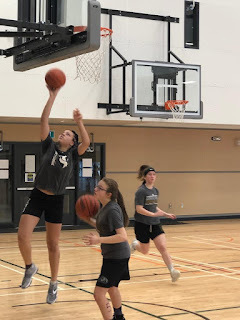 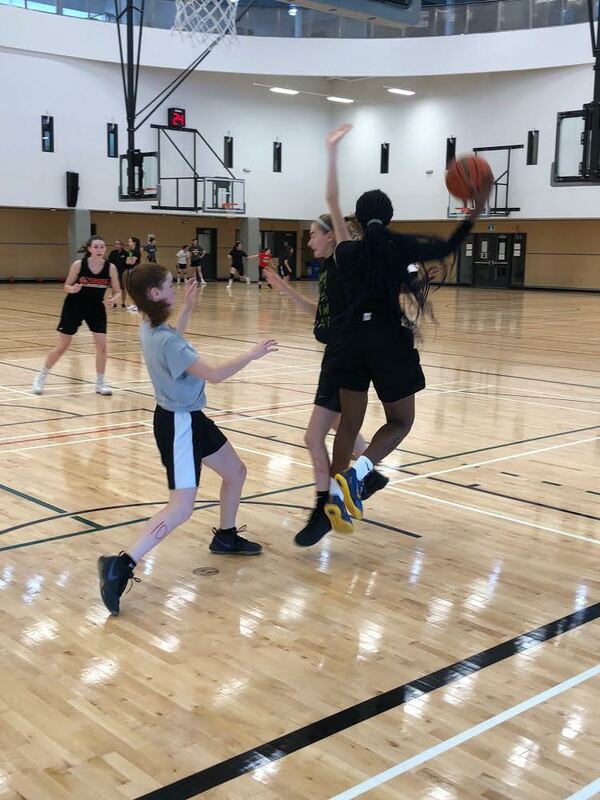 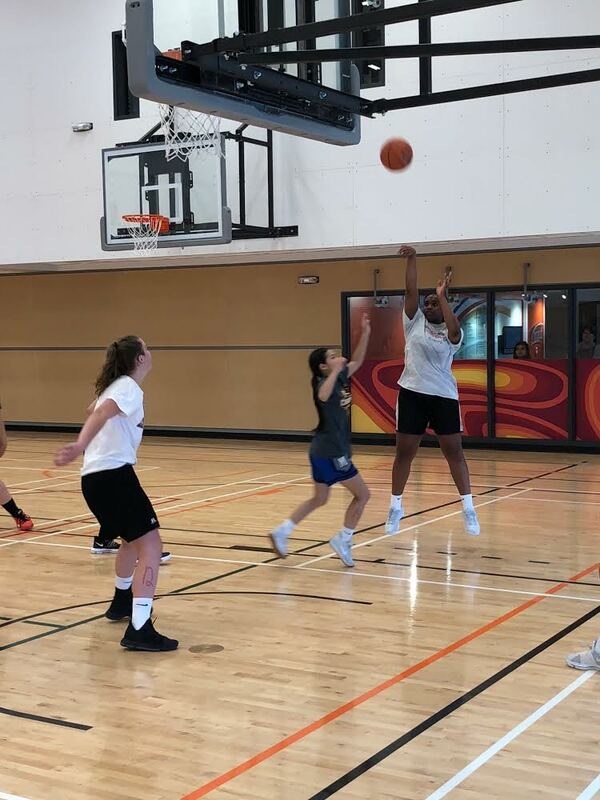 This past weekend, over 300 young basketball players took the court at the Canada Games Sport for Life Centre, all aiming for a position with one of Manitoba's Provincial Basketball Teams this summer. 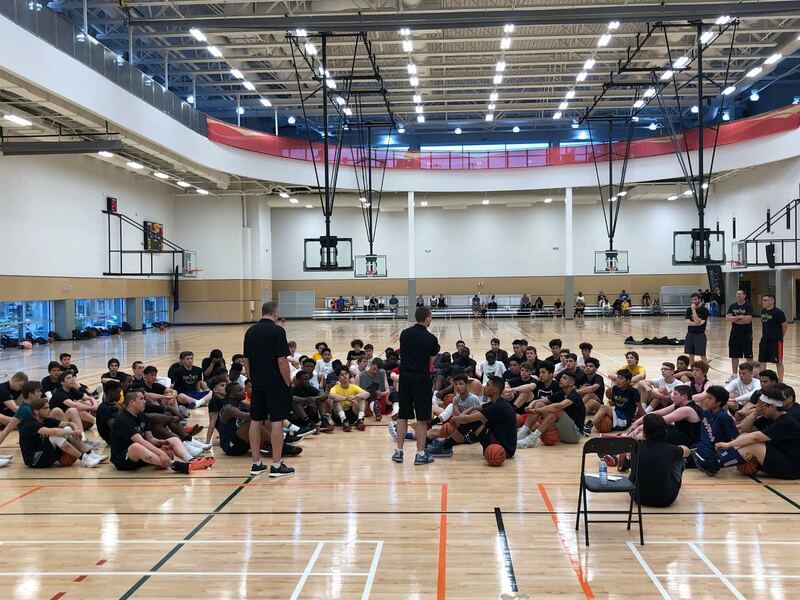 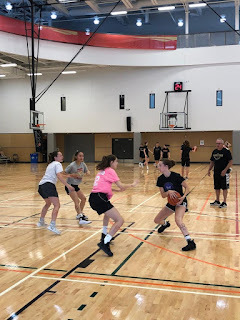 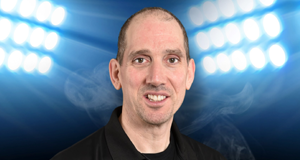 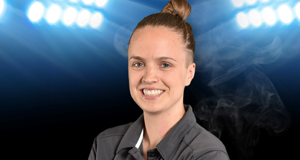 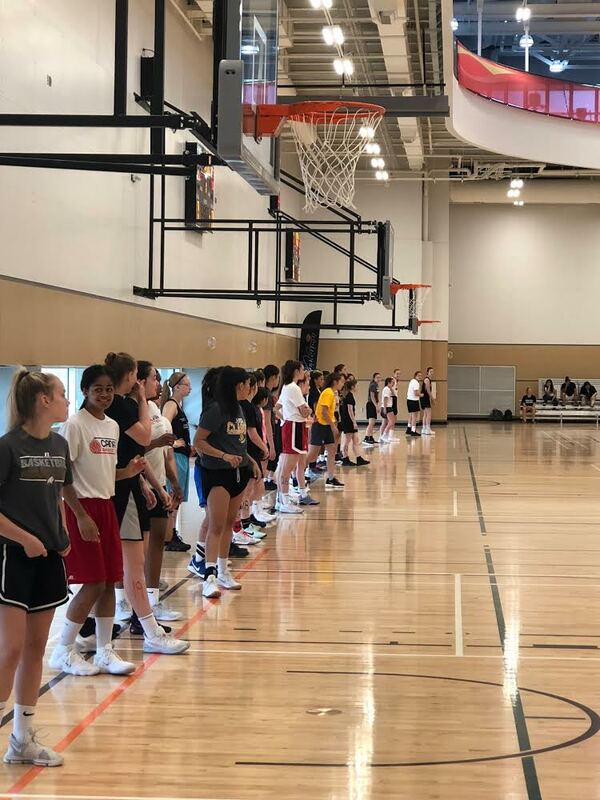 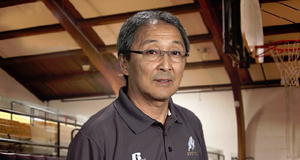 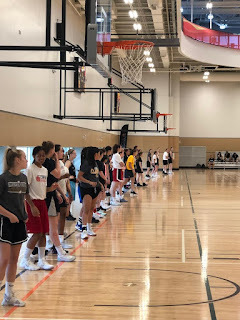 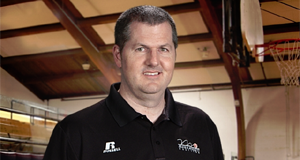 The record crowd of athletes in attendance allowed the Provincial Team Coaching Staff to evaluate the top athletes at the 17U and 15U levels. 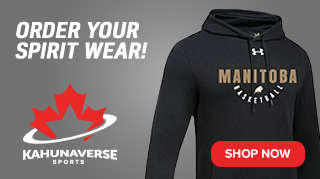 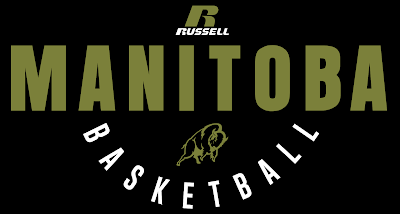 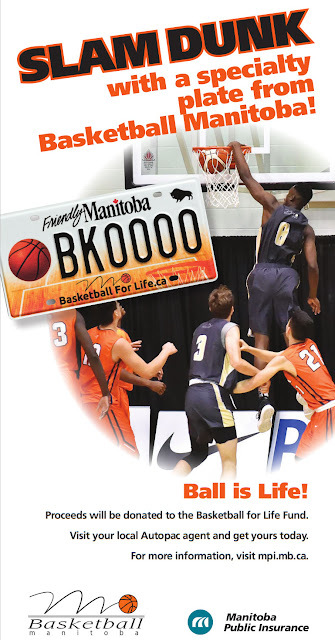 For more on the Manitoba Provincial Team program CLICK HERE.